Batteries are probably one of the biggest causes of breakdowns in the UK every year, and we would suggest you get them checked regularly. 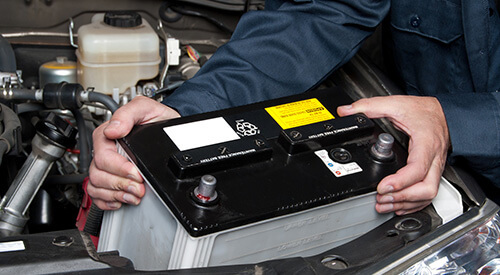 Our stock of batteries probably cover over 90% of vehicles on the road, and we can replace them in not time at all. 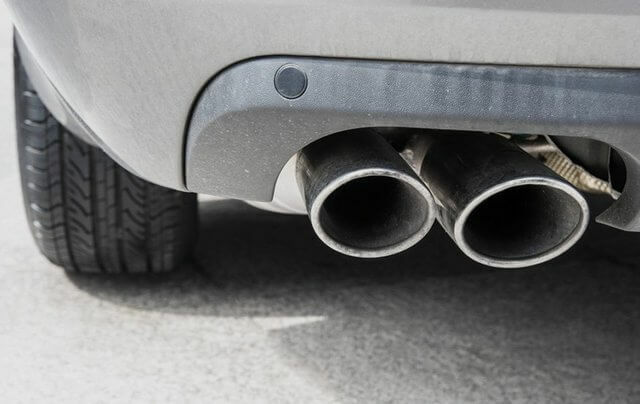 We stock a huge range of exhausts and catalytic converters as a direct replacement for the majority of todays cars and light commercial vehicles. Should we not have a specific exhaust in stock, we can order it for you and get it the following working day. All our exhausts are guaranteed, and in most cases will be fitted while you wait. Suspension plays a very important part in ensuring driver comfort and safety, improving road handling and cushioning impact of rough surfaces. 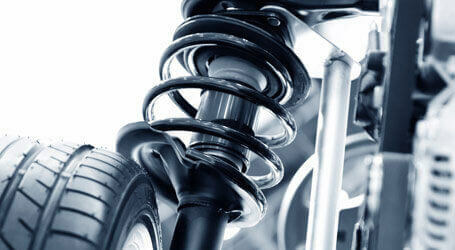 We only offer the best replacements in shock absorbers, installed by our professional fitters to ensure your ride is as comfortable and problem free as can be. 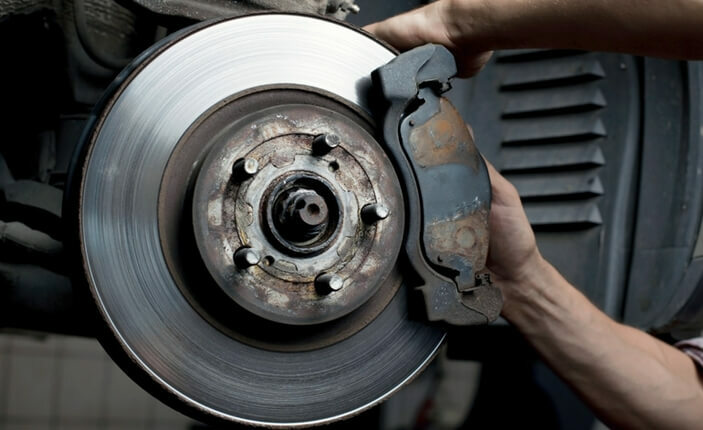 Brakes are probably the most important and essential component in your vehicle when it comes to safe driving. We can replace brake pads and discs for most vehicles, and you can be assured we only use the highest quality products fitted by experienced technicians.